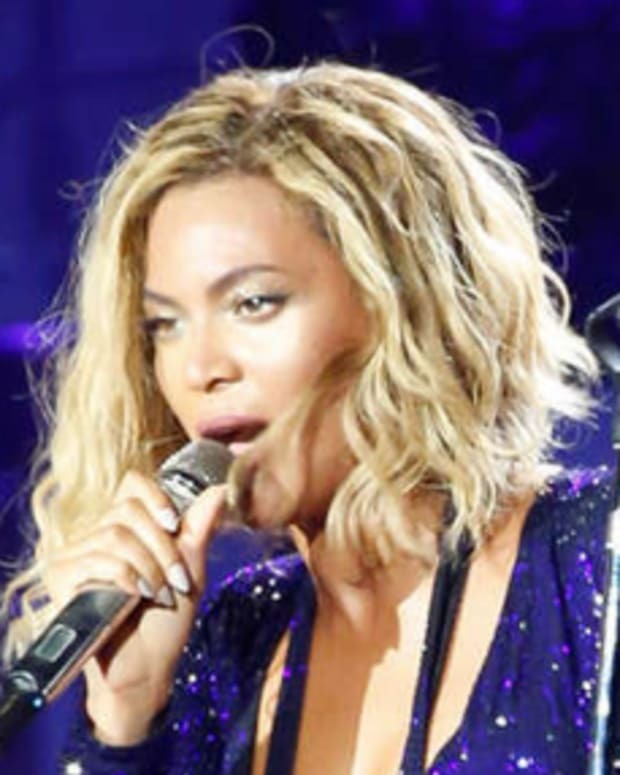 Beyonce has stirred up controversy and opened old wounds by including audio from the space shuttle Challenger disaster in her new tune. Beyonce&apos;s love song "XO" borrows audio from then-NASA public affairs officer Steve Nesbitt on Jan. 28, 1986, reports ABC News (video below). "Flight controllers here looking very carefully at the situation. Obviously a major malfunction," says Nesbitt. The Space Shuttle blew up 73 seconds after lift off, killing all seven crew members, notes News.com.au. In response to the outrage, Beyonce claimed she is trying to help people "heal" and "remind us" about unexpected tragedies. My heart goes out to the families of those lost in the Challenger disaster. The song XO was recorded with the sincerest intention to help heal those who have lost loved ones and to remind us that unexpected things happen, so love and appreciate every minute that you have with those who mean the most to you. The songwriters included the audio in tribute to the unselfish work of the Challenger crew with hope that they will never be forgotten. We were disappointed to learn that an audio clip from the day we lost our heroic Challenger crew was used in the song &apos;XO&apos;. The moment included in this song is an emotionally difficult one for the Challenger families, colleagues and friends. We have always chosen to focus not on how our loved ones were lost, but rather on how they lived and how their legacy lives on today. Keith Cowing, a former NASA employee, added: "This choice of historic and solemn audio is inappropriate in the extreme. The choice is little different than taking Walter Cronkite&apos;s words to viewers announcing the death of President Kennedy or 911 calls from the World Trade Center attack and using them for shock value in a pop tune." Retired NASA astronaut Clayton Anderson told ABC News: "For the words to be used in the video is simply insensitive, at the very least."